Examples of commonly performed laparoscopic procedures are appendicectomy, cholecystectomy (gallbladder) and bile duct exploration, laparoscopic splenectomy (benign and cancer) and adrenalectomy (benign and cancer). Dr Gandy also commonly performs laparoscopic procedures for many benign (non-cancerous) liver and pancreatic diseases. Laparoscopic assisted surgery for pancreatic, liver, biliary and gastro-oesophageal cancer. A proportion of patients may be suitable for keyhole surgery to treat upper gastrointestinal cancers. In most cases these are hybrid procedures whereby parts of the operation are performed with keyhole surgery. Removal of surgical specimens and critical parts of the procedure are performed through an open incision or ‘Hand port”. 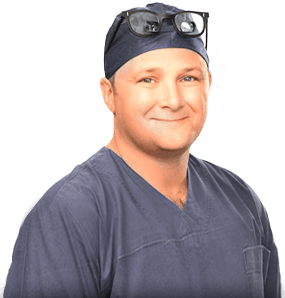 Dr Gandy believes that the primary aim of treating upper GI cancers should be the safe and complete removal. Confidently removing the entire tumour and all involved structures and lymph glands provides the best chance of disease free long-term survival. In many cases this is most appropriately achieved by conventional open surgery.